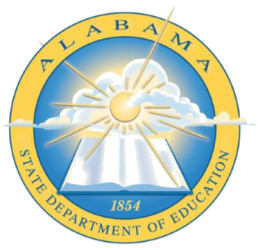 LEAN Frog is pleased to have worked with a broad spectrum of public education clients across the Southeast. We are honored to have numerous repeat clients who value our work and refer us to others. 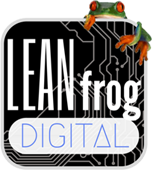 Learn more about the LEAN Frog family of solutions!